Most small businesses require appliances that can consume a lot of energy. 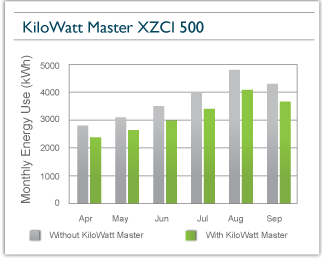 Our KiloWatt Master products designed specifically for Small Business owners can optimize power consumption and energy costs. Save money on electricity bills, increase cash flow and start growing your small business into a large business.